Well it is that time of year again, when every big story is around the weather. Our friends at Wicklow Weather have issued the following thunderstorm warning. Looks like we may have the flash lamp at the ready. 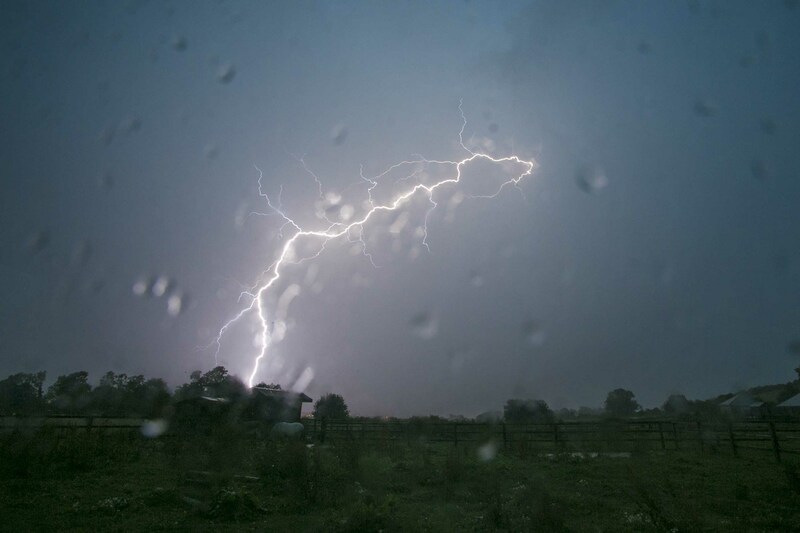 AREA: Nationwide.An unstable airmass will arrive into western counties this evening leading to heavy rainfalls, spot flooding and moderate to severe thunderstorms which will occur from Donegal to Cork tonight and the threat of moderate thunderstorms will continue tomorrow in areas of Leinster and east Munster. Rainfalls of 45mm+ in Munster, Connacht and Sth Leinster. A risk of power outages is possible during thunderstorms.